Security may include both Electronic Security Systems & Security Guarding. In either case, remote monitoring is become the default choice for Clients as technology and innovation continues to increase capability as well as reducing costs. 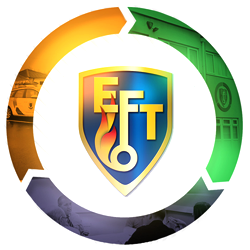 EFT Systems are accredited to NSI Gold, and ISO9001. The combination of the Quality Management Systems and the relevant sector specific product or service represents the Gold standard of certification. This level holds the greatest perceived value across industry and by the police, fire and rescue services and insurers. 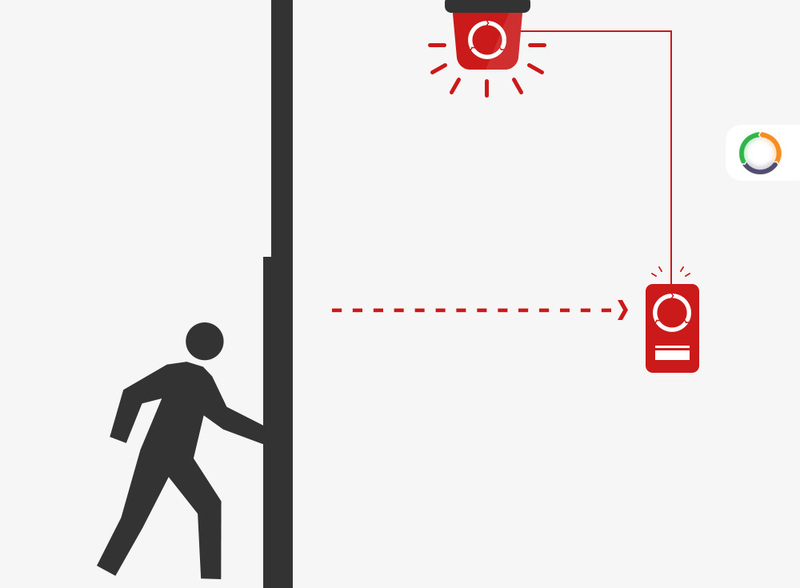 Intruder Alarms – PD 6662:2010.